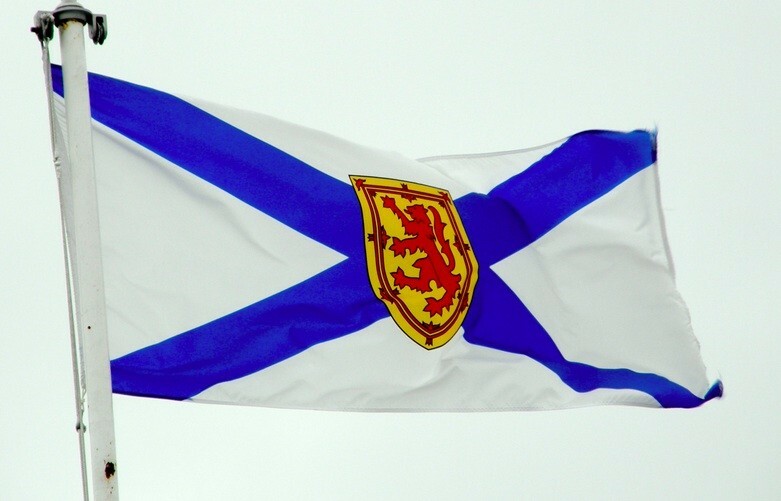 Nova Scotia proclamation is dormant, non-repealable. Sometimes the media ocean churns up a long-forgotten bit of news jetsam from its briny depths. Such a regurgitation happened recently when this 2000 story on Nova Scotia’s scalping law showed up in my newsfeed. According to CBC’s 15-year-old story, First Nations chiefs asked the premier to remove the province’s 250-year-old scalping law from the books back in 1999. The 1756 proclamation authorized and commanded settlers “to annoy, distress, take and destroy the Indians,” and offered a bounty on Mi’kmaq scalps. Great Britain’s colonial administrators issued three proclamations offering bounties on human beings. Two of those were formally repealed in 1752. The third, ordered in 1756 by Governor William Lawrence, remains. The dormant order appears to be superseded by later treaties. And there’s also a question of whether the province has the power to rescind proclamations made before Confederation. Documents obtained by CBC in 2000 suggest Nova Scotia’s government scrambled for legal advice on how to proceed. The matter was finally brought forward during the spring sitting of that year’s Legislature. As “modern day Nova Scotians would clearly find such actions repugnant and offensive,” PC MLA Michael Baker moved the province invite the federal government to confirm the 1756 proclamation was no longer of any force or effect. By summer, Canada had done just that. The minister for Indian and Northern Affairs Canada wrote a letter to the Nova Scotia Chiefs confirming the proclamations wasn’t in effect. It wasn’t “repealed,” just unilaterally unenforced. A minor difference, says Aboriginal Affairs spokesperson Brett Loney. Even now, in 2015, Loney admits he’s not sure if the country could “repeal” a proclamation of the British Crown. Canada has at least made all the distinction it can to declare the words null and void. So the scalping proclamation continues to sit in paper, ugly and dormant. Maybe that’s a good thing. Canada is pretty great at ignoring, dismissing and hiding from its historical genocide against First Nations people. Being unable to wash clean this particular black spot in our history might be a useful reminder of where we came from. More important things were made official today than donairs.